Assisting Children to Smile also known as the A.C.T.S. 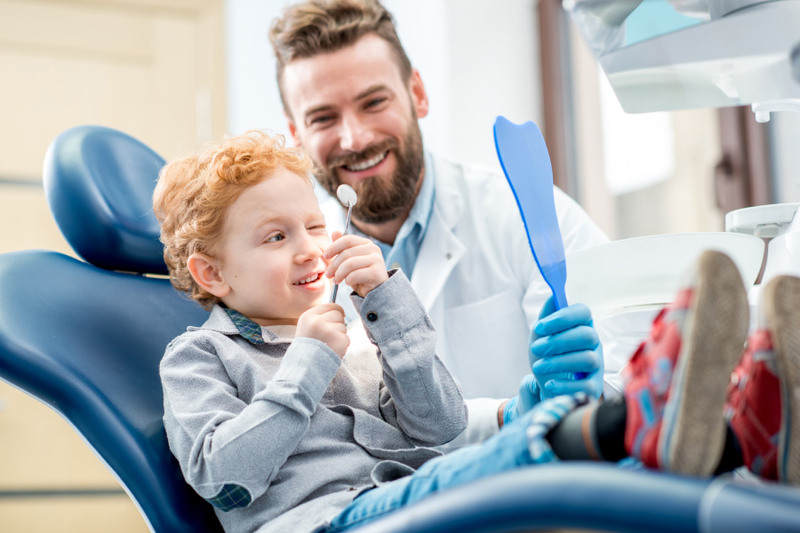 program, is an official program of the Grand Chapter of South Dakota, Order of the Eastern Star to provide orthodontic care for eligible children in South Dakota. 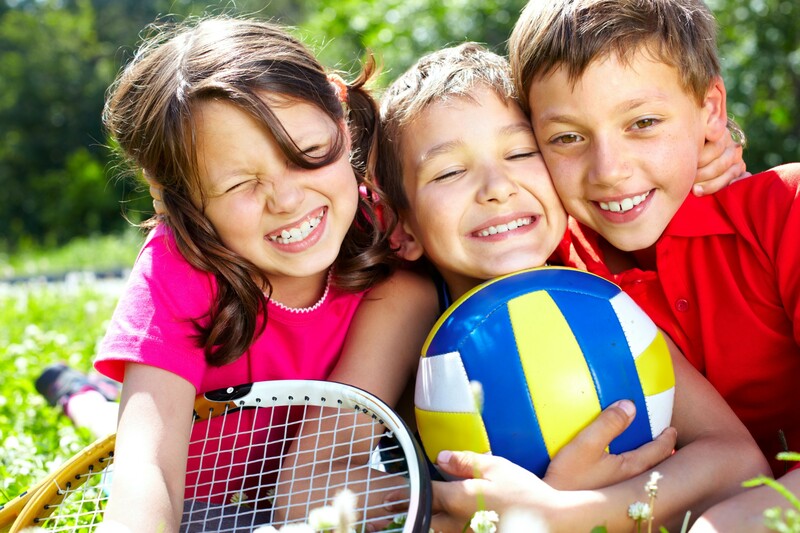 Orthodontic treatment can have a profound effect not only on the physical health of a child but also their emotional well being resulting in a positive outlook that will continue throughout their lives. The A.C.T.S. program is a new and innovative approach to providing orthodontic care for a deserving but under served population. 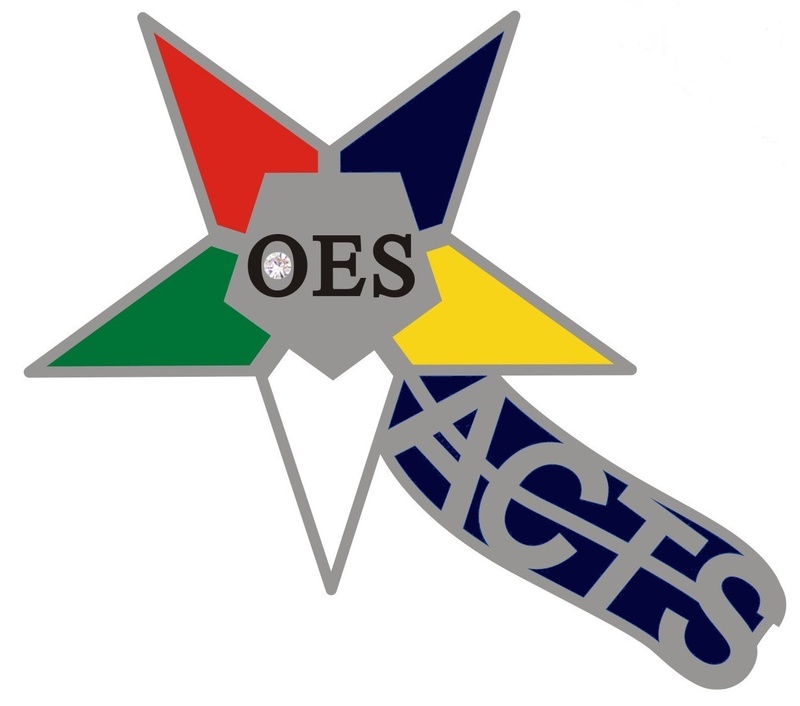 The A.C.T.S. program is a partnership between the Grand Chapter of South Dakota Order of the Eastern Star, the South Dakota Orthodontic Society, and the South Dakota Sunshyne Smiles Dental Foundation. 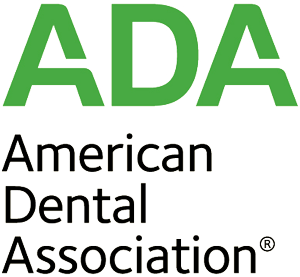 The South Dakota Dental Association in conjunction with the South Dakota Orthodontic Society work together to administer the program.